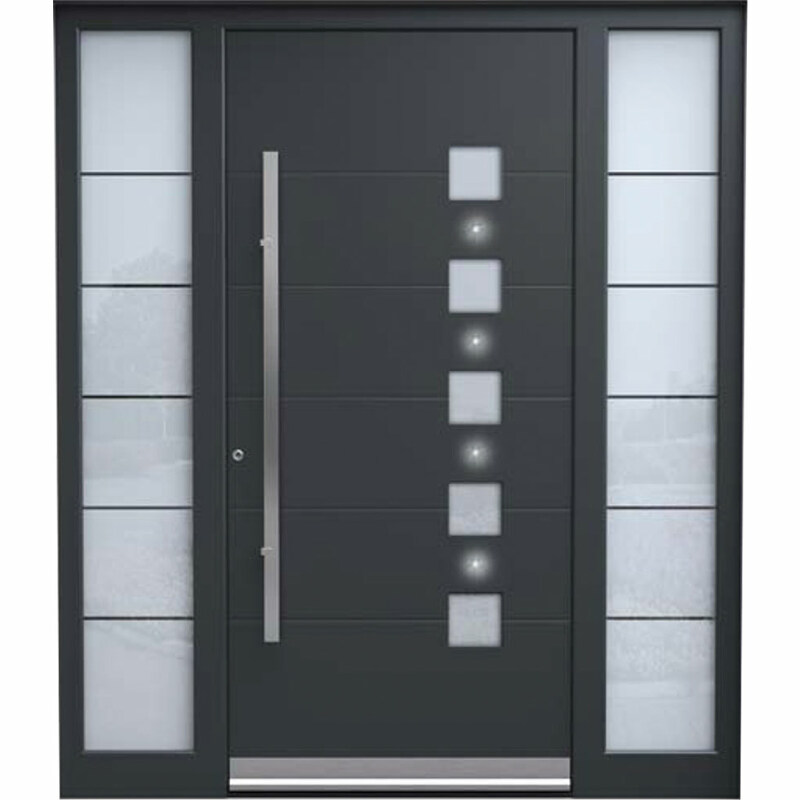 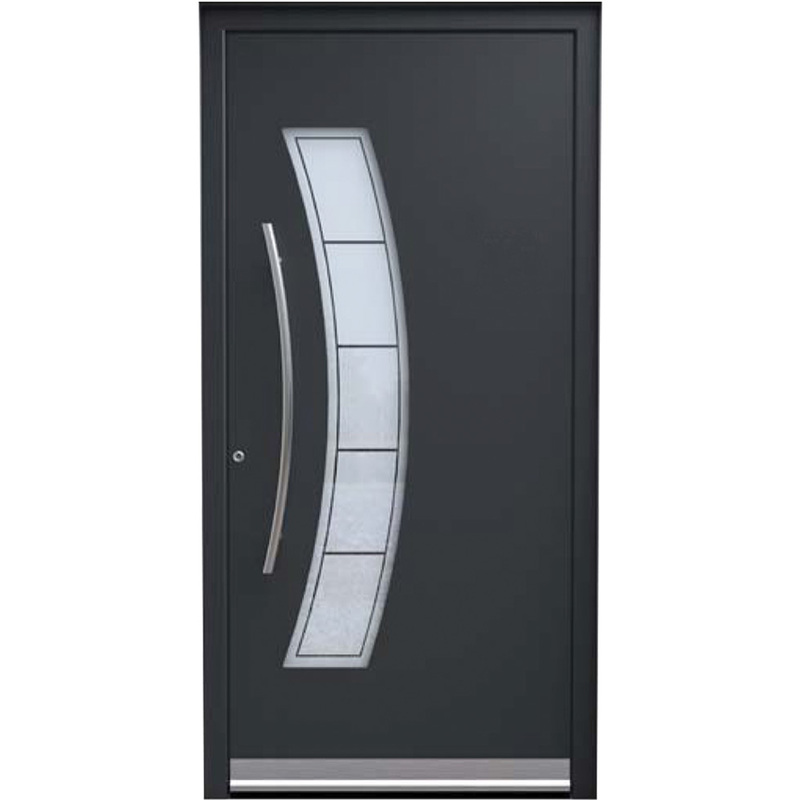 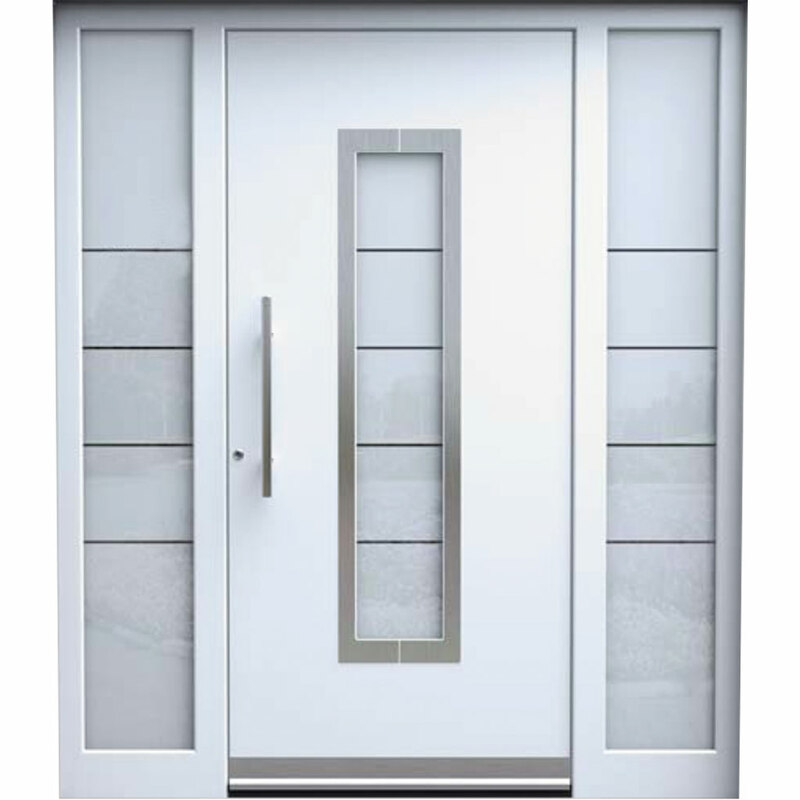 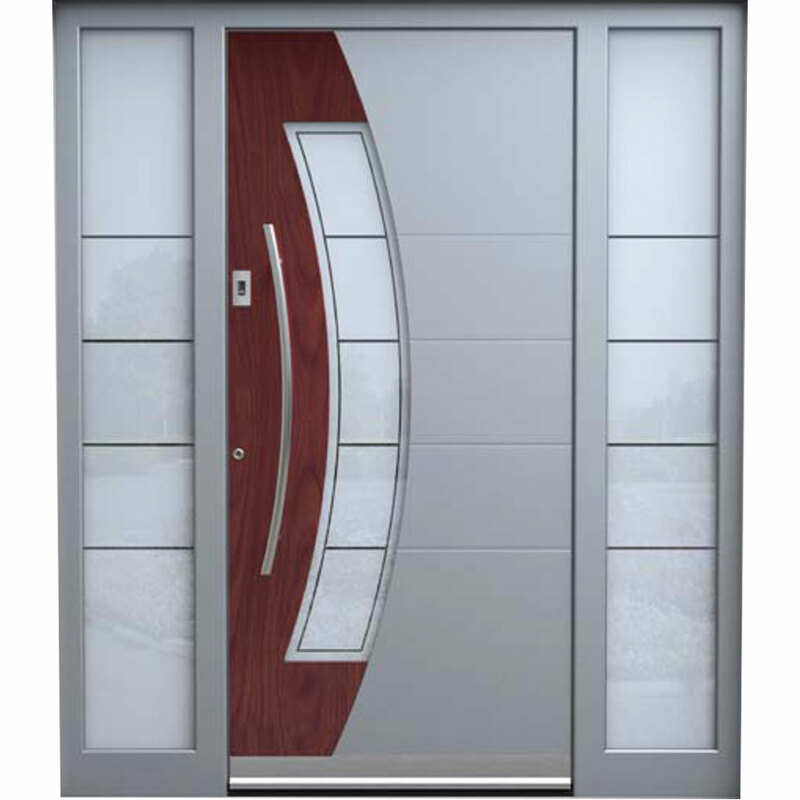 Most of existing front doors do not provide the required level of protection against burglary. 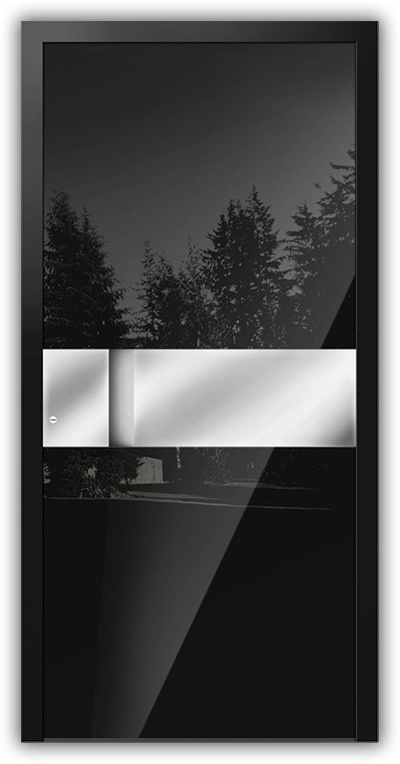 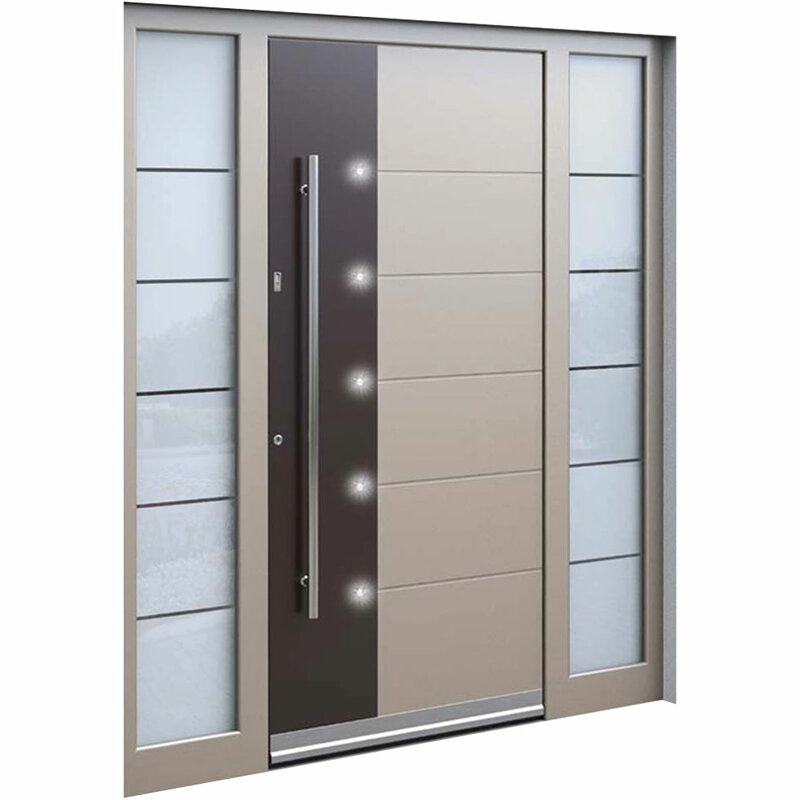 They are burgled relatively easily, quickly and without excessive noise. 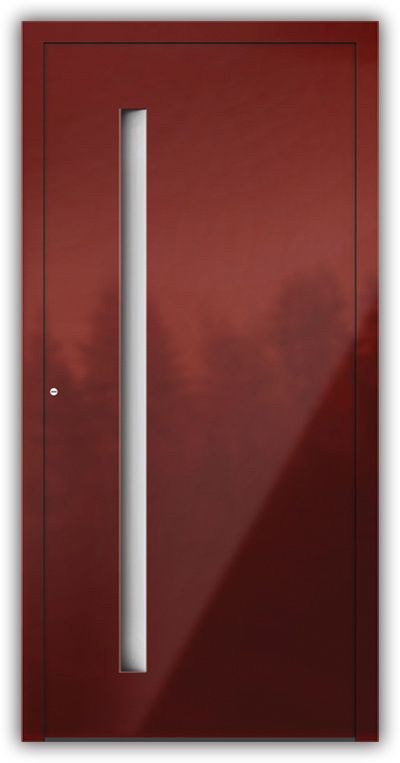 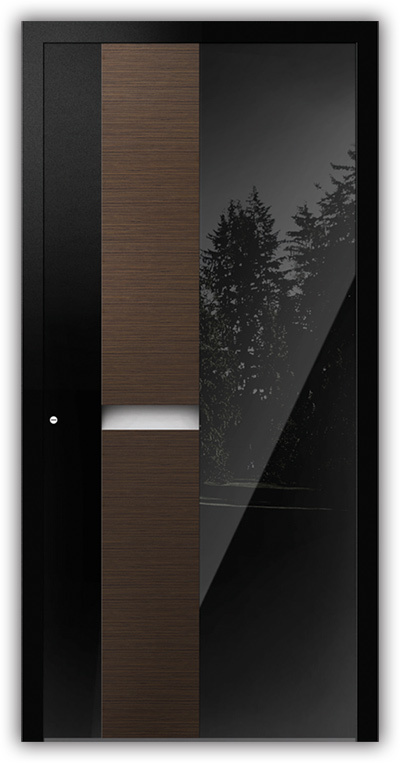 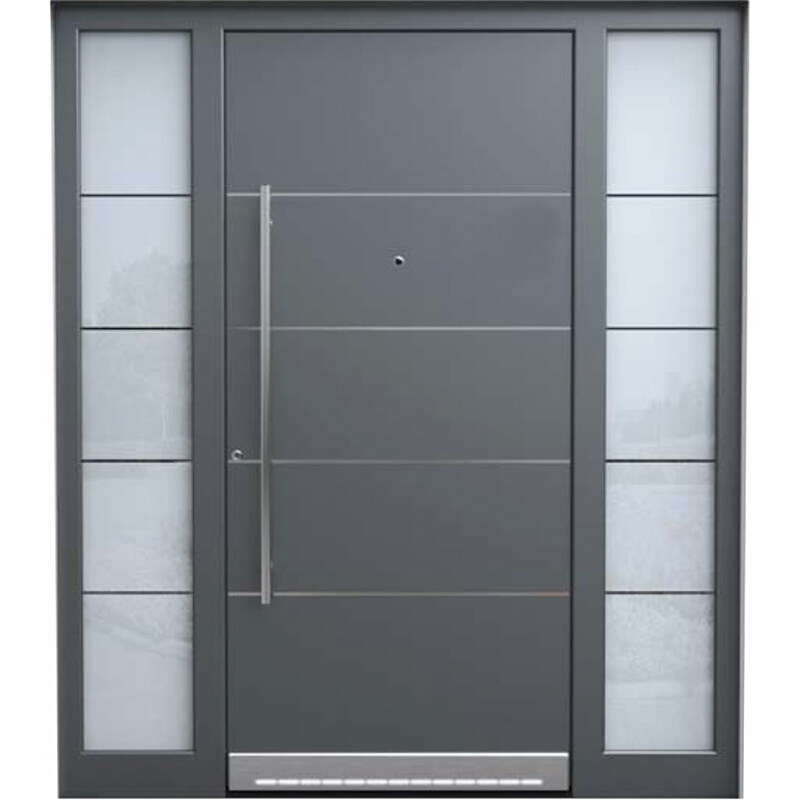 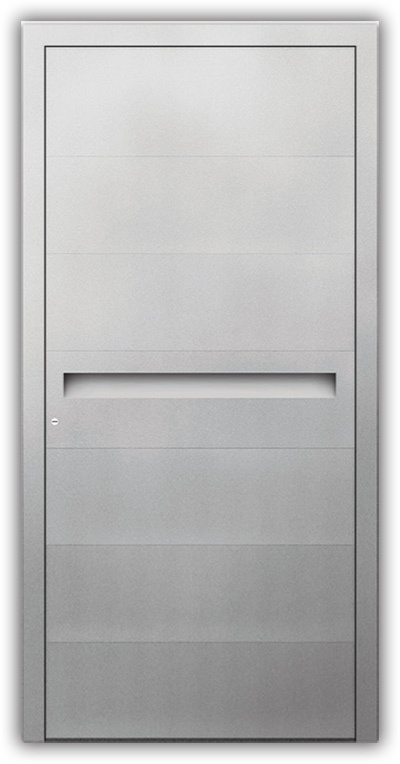 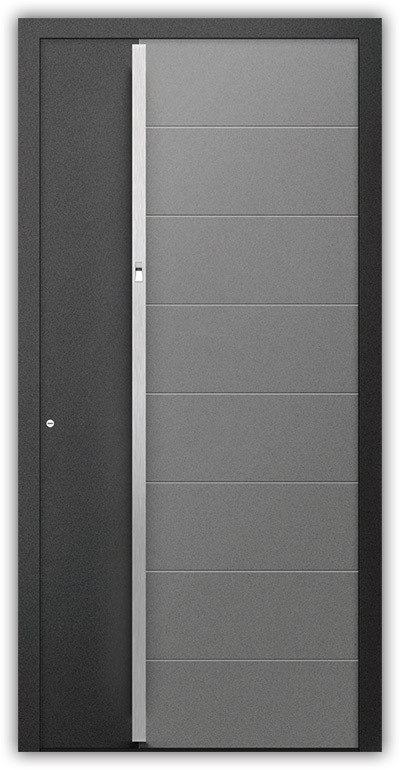 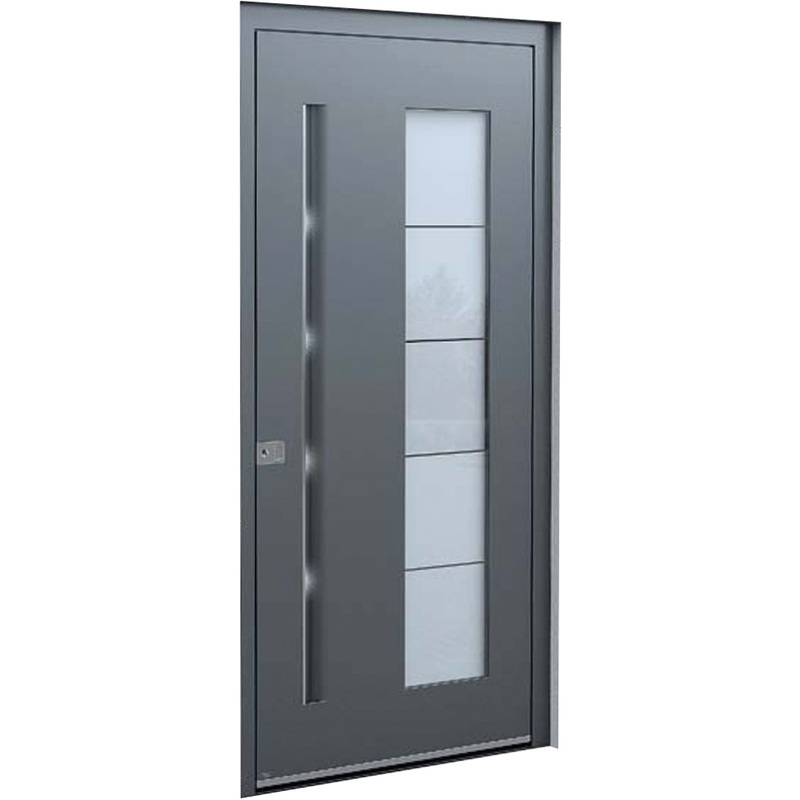 Security doors provide additional safety. 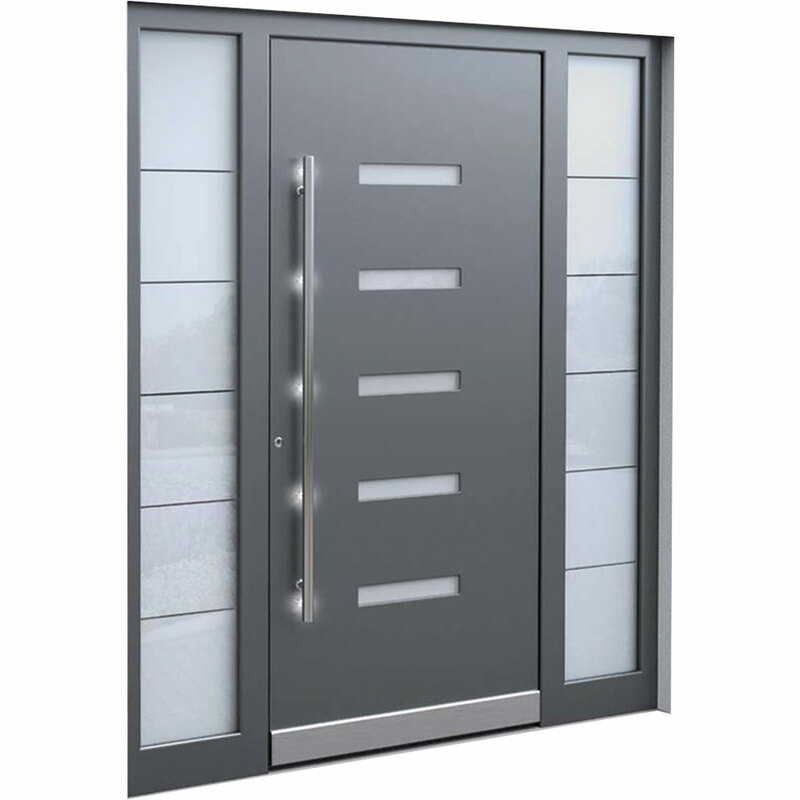 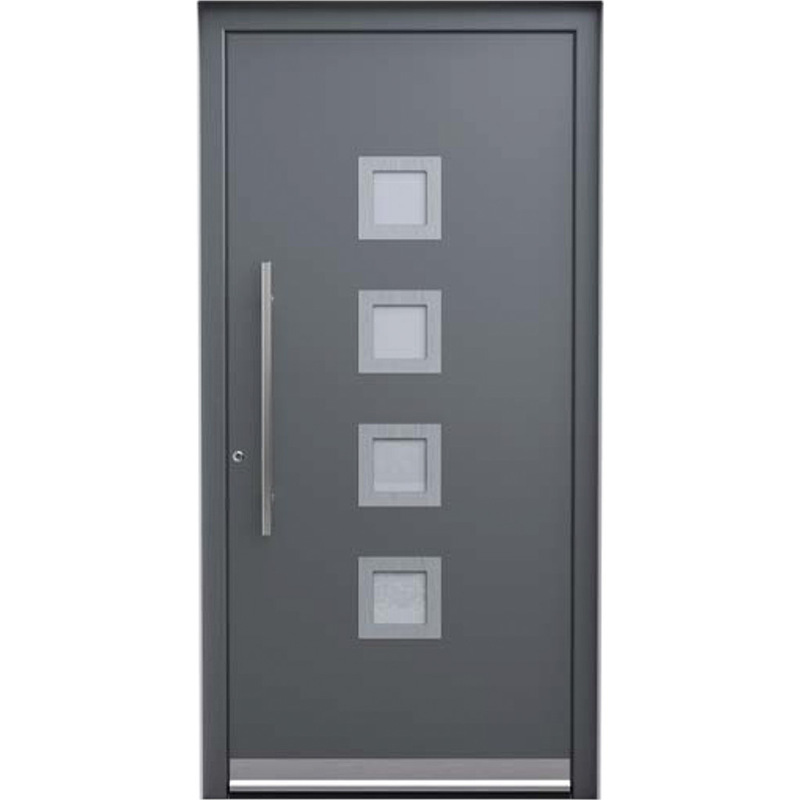 In addition to the security you get up to 60% better sound insulation than wood and up to 50% better thermal insulation than with doors usually implemented into our buildings.